Late on a Saturday afternoon, May 10, 1879, many persons in and around Estherville, Emmet County, were startled by a terrific explosion in the sky. The earth trembled, china shifted on cupboard shelves, doors and windows jarred, and window panes were broken. The explosion was followed by thunderous sounds and the appearance of what seemed a ball of fire, traveling from southwest to the northeast. Three persons north of town, more than half a mile apart, saw dirt fly high into the air. A meteorite had fallen to Earth! The main body of the descending mass fragmented in the final stage of the flight and continued in the shape of several fragments. Two people crossing the prairie in an open rig near Superior, Iowa, 6 miles west of Estherville, found themselves directly under the mass when it exploded. They reported the three large pieces took separate directions, trailing ribbons of vapor which formed a crow’s foot in the sky. A herdboy near Superior, reported that falling stones had caused his cattle to stampede, and other boys at Four Mile Lake said the placid water had been peppered with small pebbles. Apart from a number of smaller specimens, three large pieces weighing 431, 151 & 106 pounds were later recovered. When the largest mass struck, it buried itself 15 feet in the ground. 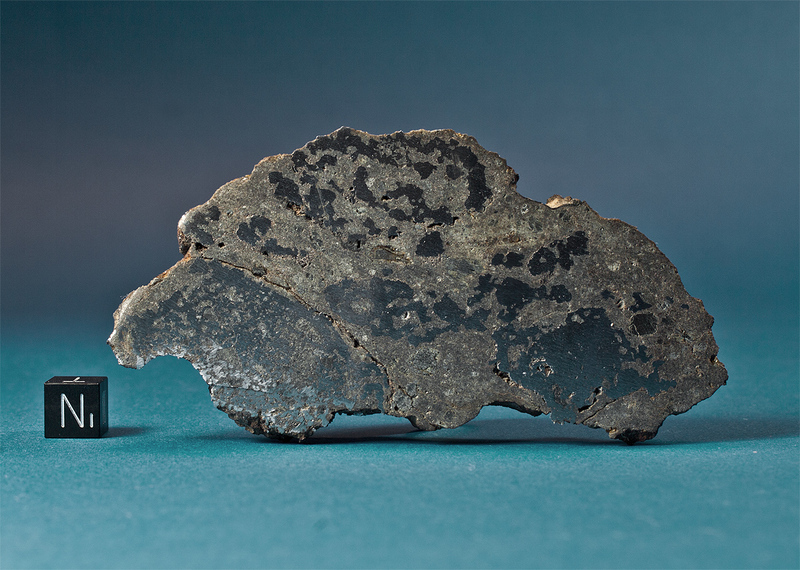 The Event became known as the Estherville, Iowa Meteorite. Portions of the recovered specimens are on display in the Estherville Public Library, the Smithsonian Museum of Natural History, the Museum Reich der Kristalle in Munich and the Naturhistorisches Museum in Vienna, Austria. 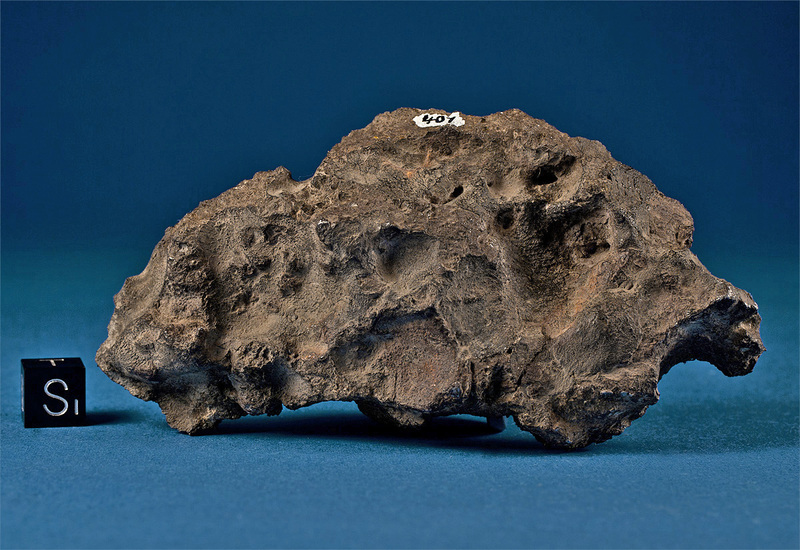 Estherville is a relatively rare stony iron Meteorite (mesosiderite A3/4).